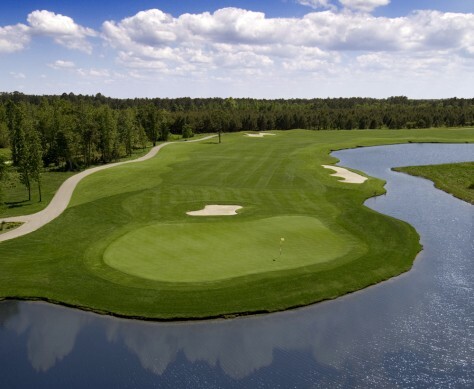 The Links Golf Course in Post Falls, Idaho, is set on 160 acres of Rathdrum Prairie. Next year, the LPGA western section championship will take place here. The ladies will play from the front tees, which measure a considerable distance from the cup at 500 yards. The longest hole is #9, at 777 yards, par 6.